Colors are special images with unique messages. Some people define them as the visual perception in the spectrums of visible light. For example, a painter uses a combination of different shades to give a room an appealing look; pupils use crayons to add visual appeal to their drawing, graphic designers and animation pros need the best shades to create the best project, and web developers need colors to create the best websites on the internet. Youn can also see Pantone Color Chart. 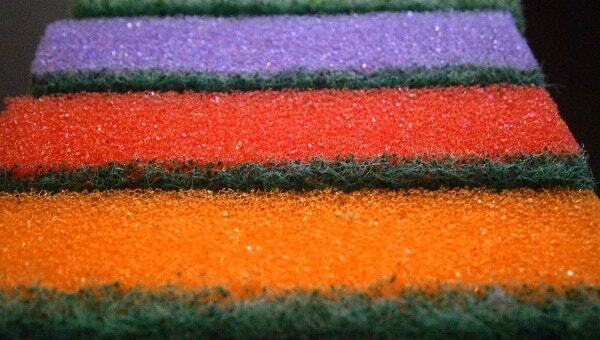 For some odd reasons, we derive different shades only from the colors of the rainbow. Science hasn’t explained how this is possible, but a supernatural designer knows better, to say the least. You can also see Color Chart. 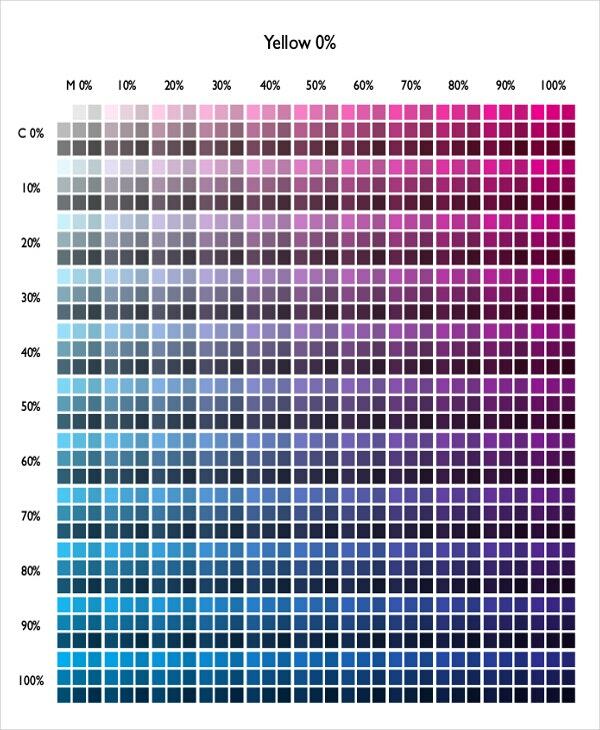 The Pantone Color Reference chart is a combination of different colors put together using a CYMK device. 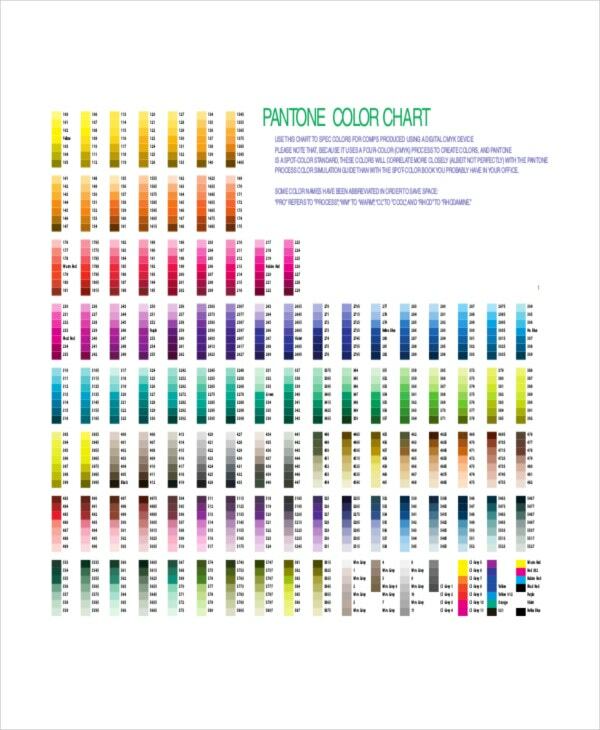 Every shade on the chart correlate more closely with each other, particularly because they use the four-color process to create high standard dies that you can use on your projects. Although the developers of the chart shortened some names because of space, it shouldn’t be difficult to read, interpret and remember color codes, look and names. There are many ways to grade diamond on the market today, but using a diamond color chart is the only best way. It is difficult to grade a diamond by just looking at it. Already, you understand that it is difficult to judge anything from the face value. 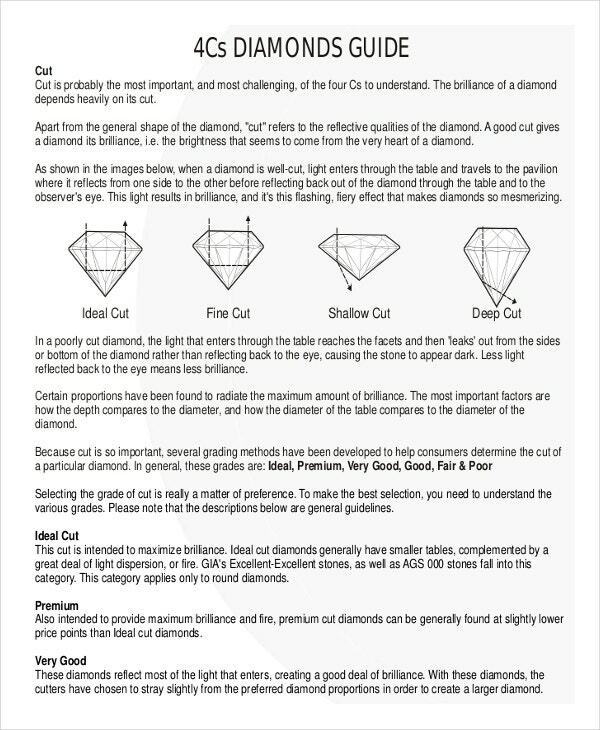 The chart has 23 different grades of the diamond. Each grade is different from the other, and you can show the dissimilarities in five color parts. Honestly, women are funny creatures. Some know how to choose the best hair color without reference while others often has zero ideas about what makes the best color. 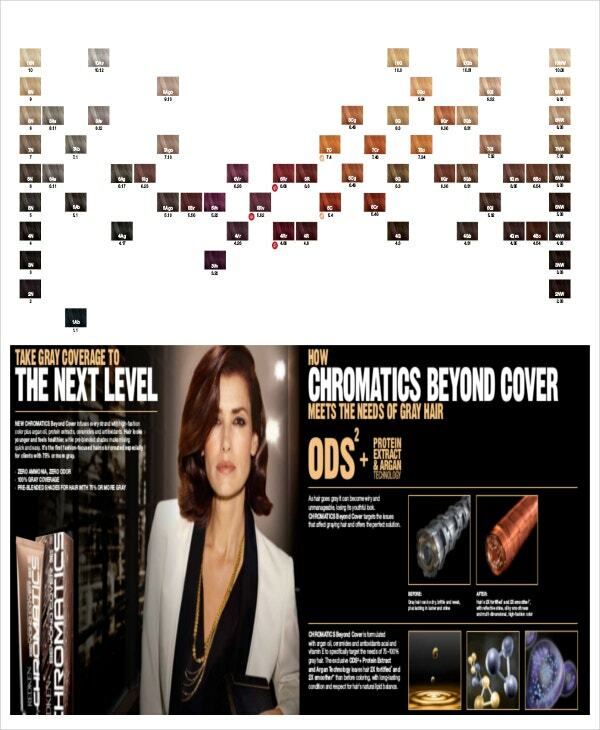 If you fit in the latter group, you can use a hair color chart as a reference book to help you pick the best shade. It would be great if you matched your braids with your makeup and dress code although this is something you decide in your private room. Did you know that it is possible to tell the disease you are suffering from by looking at the color of your urine? 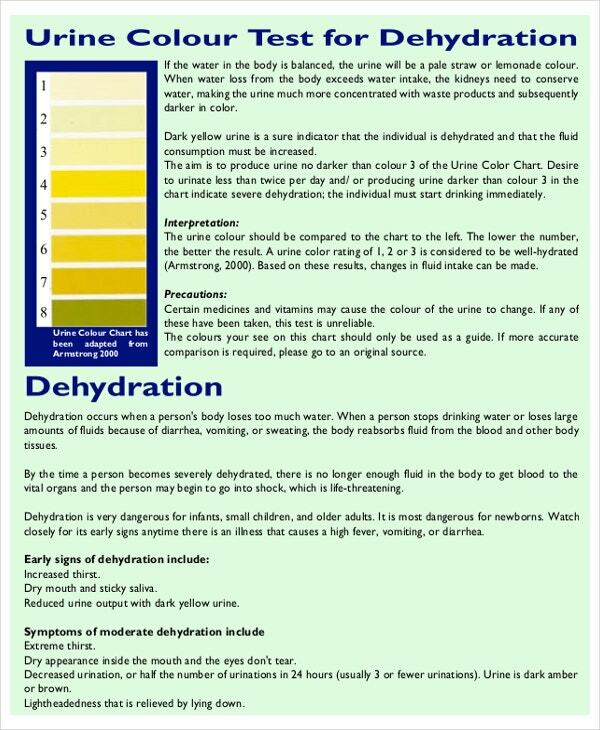 The urine color chart can help. Apparently, this tool has different colors of urine, the name of each color, and the name of the disease that one might be suffering from depending on the color of their urine. Has someone ever told you that different shades can relate? Yes, so many colors can work together. Also, there are those that cannot correlate, even if you force them. 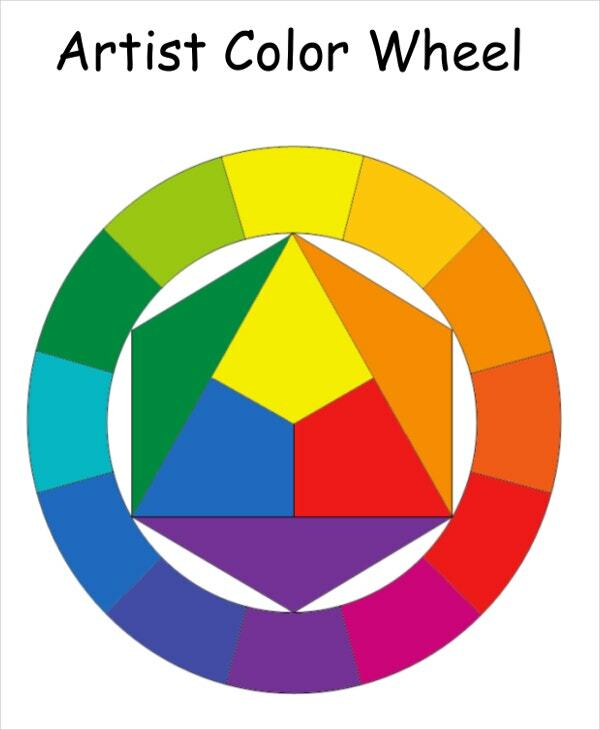 A Wheel Color Chart is the best tool to use if you want to determine whether one shade can relate with another shade or not. You can download the chart for free, and there is no need to customize the file. RGB color modes are perhaps the most popular colors of all time. In fact, RGB quickly took over the RGBA color mode, and it has become the most popular color pattern in the world today. The RGB is an acronym that stands for three colors: red, green and blue. All colors in the world come from a combination of the three shades, and we know this is possible because when you mix two different things together, you will get a unique result. CYMK is a professional color model usually compiled using the CYMK device. It is the second most popular model after the RGB color model. CYMK is a combination of four colors: cyan, magenta, yellow and black. The CYMK color model is a great tool for people who want the best colors for their upcoming projects. 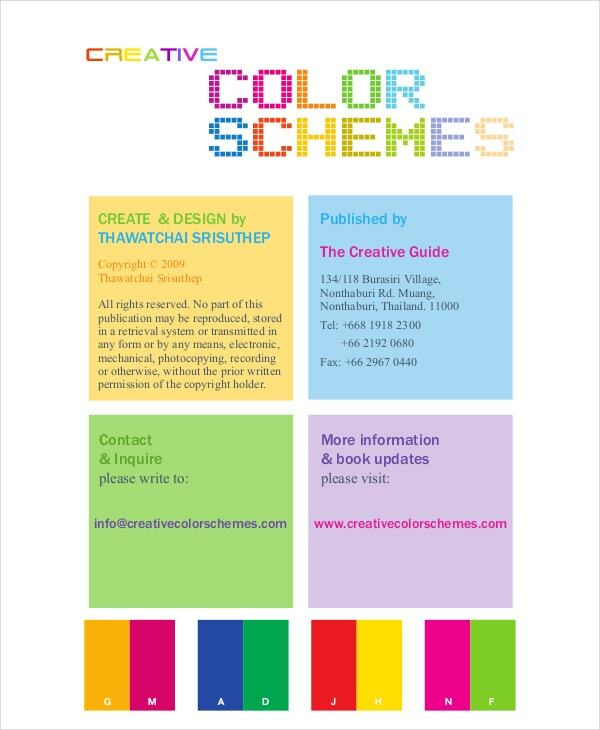 The template will help you identify the best color that you can use on your next projects. Websites and Google search engines have become the main attention among many people these days. In fact, every business has an online presence, and those that don’t should do the best they can to establish an online visibility. The problem is that many websites often go unrecognized – the number is in thousands. What many people don’t know is that wrong choice of color could have a negative impact on your website. 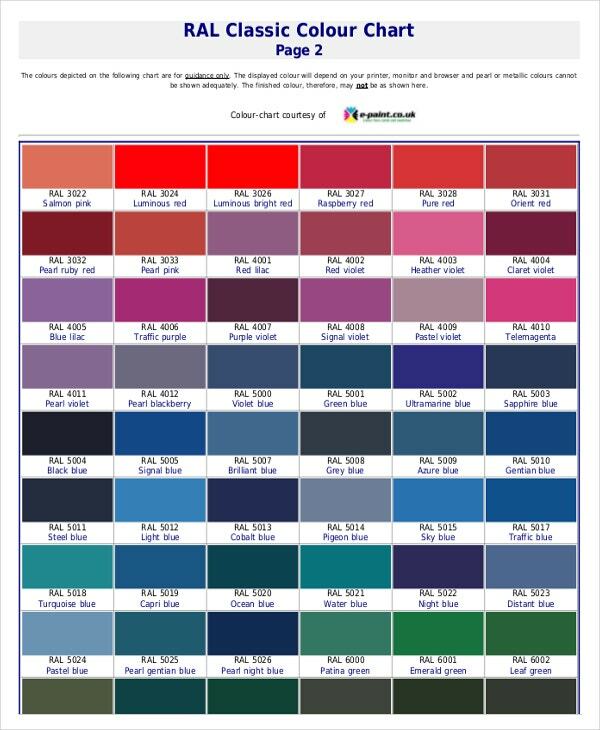 However, you can use the Web Design Color Chart to choose the best colors for your business or personal website. The goal of the chart is to help you pick the best color that can make your website stand out. > What is a Color Chart? A lot of people have problems with different shades. Usually, they are not able to tell the difference between dyes that look a lot more similar. Some people think that there are limits regarding choice, and they often find it difficult to pick the right color for their projects. Because people forget color names and telling the difference between similar shapes is somewhat challenging, using a color chart can help to save you a headache of trying to identify and distinguish colors. 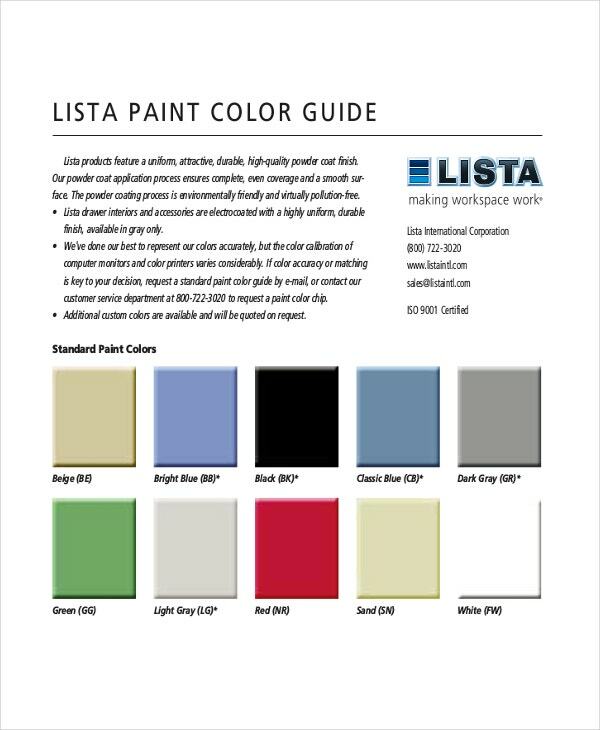 A color chart template is a simple document with a list of colors and their names. Some people refer to this chart as the color reference template. We will be using the two terms throughout the article; it is important not to confuse between the two because they mean the same thing. You can also see Word Pantone Color Chart. Do not customize the color template because it is purely a reference chart. You need to understand that every type of chart has its use. Therefore, do not use a color chart for the wrong purpose. 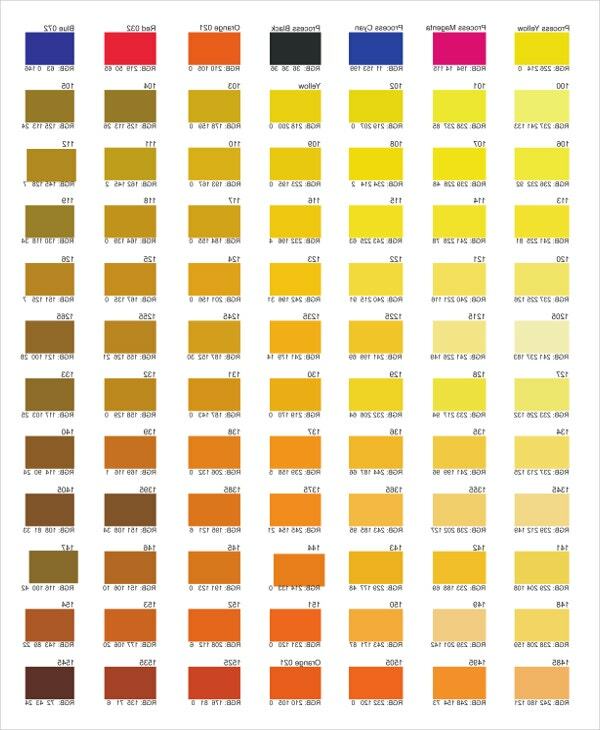 For example, do not use a urine color chart for website color reference because it is not going to help. Do not just pick a color that only interests you if you are doing a project that will require an audience. Try to do some research before you choose a shade or a combination of colors.